TDP Senior leader and producer G. Padma Rao and Producer Sivakumar joined PRP. Padmarao is from Kairatabad constituency in Hyderabad . 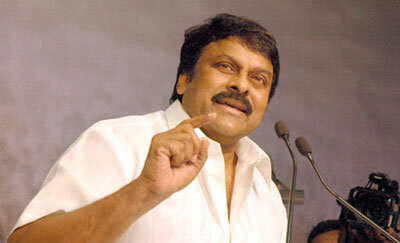 Many film personalities extended their direct support to Chiru , Posani already declared that he is with Chiranjeevi. Actor Suman at Vizag said that he will come for Campaign if Chiranjeevi wishes. With Padma Rao joining PRP and Other youth Congress leaders, Corporators eying to join, Prajarajyam is strengthening its foot hold in Hyderabad.